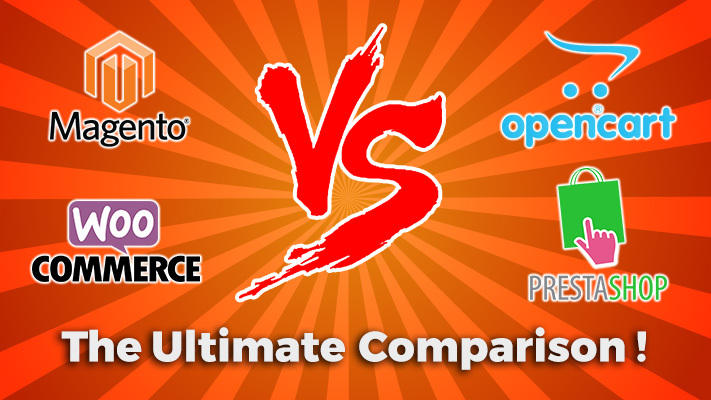 Confused about which self-hosted ecommerce platform to choose with such ample amount of platforms at your disposal? If money isn’t much of a problem for you, you can always pay an agency and let them do the job for you. However, if you are someone on a low budget or you simply don’t want to spend huge amounts of money before your first sale happens or you like having more control to yourself when customizing your shop (after all it’s YOUR shop right? ), you should dig into DIY platforms. You have 2 kinds of ecommerce solution at your disposal. One is hosted solutions like Selz, Shopify, and Big commerce. These platforms may manage everything for you like coding the template, securing, setting up the shopping cart, web hosting etc. and allow you to do things in a matter of clicks but they draw a strong line on your customization options. This is exactly where the self-hosted solutions jump in and expand your customization options for you. Secondly, who would want to keep his content in such a way that it is impossible or highly troublesome to migrate to or from platforms! This is yet another drawback of hosted ecommerce solutions. If you desire to unleash the true potential and strength of your online store, feed your website with the right fodder so that it truly shoots out its cannons in the market out there. To make your dream of successful online store real, use the magic of self-hosted platforms like WooCommerce, Magento and others before you cast your online store into the jungle market. Few big names that instantly hit the chord of the mind in the world of self-hosted ecommerce platforms are Magento, WooCommerce, OpenCart and PrestaShop. Now which one is better is a matter of debate that I am not going to get into. I would rather let you choose for yourself by offering you the comparison. Here it is…. Do you have a small budget? Then OpenCart may be a perfect choice for you especially if you are starting up new. It just requires a very small investment if you compare with other options in the market. 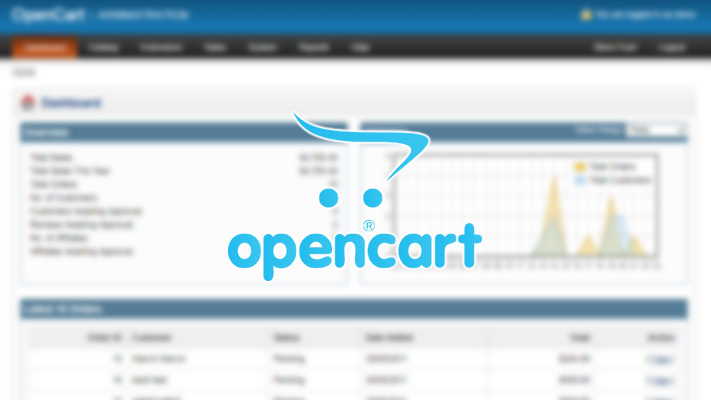 Born in 2008, compared to other self-hosted ecommerce platforms, OpenCart gives you some advantages over others. For one, it is very easy and simple to use and setup although, it might seem limited on a higher end. The downloading is free of cost with many upgrades as well as support. It has a reputation of being a light weight system which is considerably easy to host. It is supported with its own extensions and themes. There are themes that are free and others may cost you up to $60 to $70 per unit. New users find it really easy to use as the control panel or user interface is especially meant for them. It doesn’t require any explanation at all. There are even screen casts that can help you when getting started. The developer community has several tutorials you can benefit from. Furthermore, you can accept payments from many different sources like SagePay, WorldPay, PayPal and others. Now everything isn’t perfect! OpenCart is a little restricted with search engine optimization. Absence of caching or SEO plugin may become really problematic for your online store. Few pre-installed options are also restricted and the template cannot be customized much. 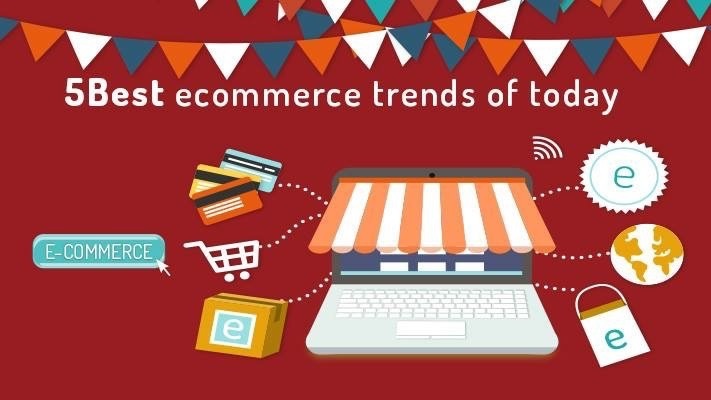 You will find other ecommerce platforms like Magento more open to such options. Very easy to use with built-in integrations that lets you start immediately. Are you a WordPress enthusiast? Then WooCommerce is meant for you since it is not a standalone CMS. It only works within WordPress. You know what this means? This means you can bask in the benefits of a huge variety of WordPress plugins and themes. What’s really impressive about WooCommerce is that it is only 4 years old and it is already trailing behind Magento with 7.4% of all ecommerce stores hosted by it. You want to become familiar with it? It will only take few minutes of your precious time. Yes it is that easy! 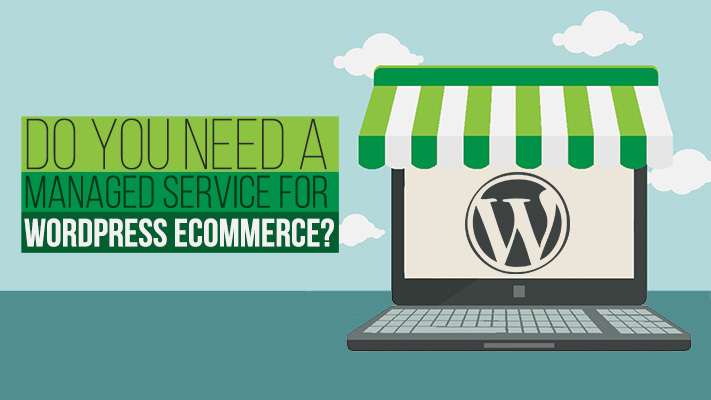 You can manage a WooCommerce store as easily as you manage your WordPress site. Like Magento, It won’t even put any extra strain on your server resources since it is a very light application. It has grown to be a favorite of many WordPress users. Why wouldn’t it be? It lets them use ecommerce functions remaining in the comfort zone of their CMS. 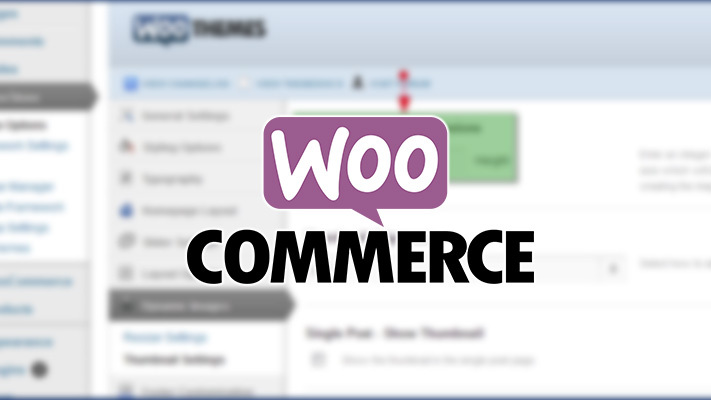 WooCommerce is one of the best WordPress plugin there is as it runs perfectly on WooTheme. They definitely have countless beautiful themes that are bound to make your store look attractive. All you will have to do is integrate a payment processor and spend some bucks on extensions. Don’t worry! WooCommerce still makes you pay a lot lesser than many cloud-based services out there. 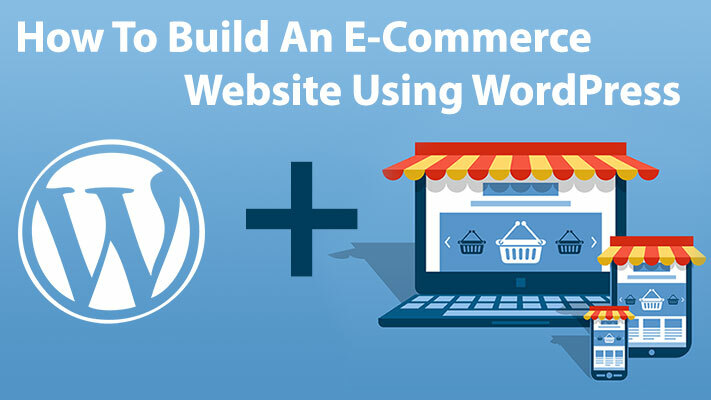 Also, See our post on How To Build An Ecommerce Website Using WordPress ! Here comes the biggest name in the market. Looking for a professional system for online retailing? Magento will be your dream come true! This is exactly where OpenCart and others fail and Magento excels. Born in 2008, Magento has gained an extraordinary reputation. If you are aiming at taking your business to a higher level, do it with Magento as it will provide you with several great SEO resources from the system along with absolutely NO design limitations. This lets you make an entirely customizable shopping experience. Magento comes with a community version which is free to download and a premium offering as well. Magento offers countless benefits to even name. Having complete control over the SEO settings, you can also utilize the content marketing element within this system. You can even utilize tagging for maximizing SEO benefits and URL tends to be search friendly. Let yourself exercise unlimited control over your shopping cart appearance and the manner in which your customers interact with it. 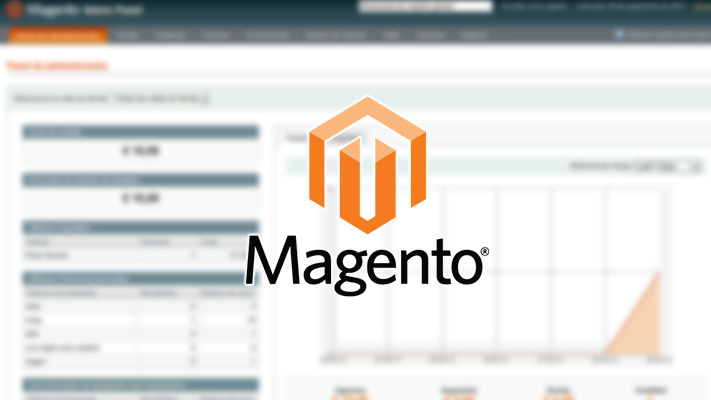 Magento gives you a kind of power and control that none will give you. One of the main benefits that is a must highlight is how Magento allows you to incorporate Paypal, Where, GSI Commerce, Magento, Mil and eBay together. Some of the enriched benefits that this system offers you are product comparison, order history, recently viewed products, smart customer accounts and others. You can also support multiple online stores from administration area along with taking an overview of reports for low stock, inventory, product search and sales. They also offer great technical support. However, Magento is not meant for everyone though everyone tends to mention it when they want to set up an online store. Magento is ridiculously costly in terms of everything from themes to extensions. Extensions can cost you as high as $1000 for just a single license. Go for Magento only when you are looking for the in-depth resource and extra features it offers that others don’t. It is basically meant for high end ecommerce stores. If you have an existing successful online store or have grand plans, then Magento is a good option as it is scalable. One thing you must remember is that Magento will be a huge addition to your expenses. Pricy with respect to hosting, themes etc. PrestaShop is still on its way to climbing up. It is free and will take only few minutes before you have a nicely set up online store that looks extremely stunning. Some mention worthy features that it provides are coupons, tracking for sales and visitors, one page check out, wish lists, attractive themes, unlimited currency support, image zoom and newsletters. SEO also stands out to be a strong feature. It gives you product tags, customized URLs, meta data and others.16 payment gateways are integrated with the platform plus more than 160 available as extensions. They offer free yet high quality plugin with professional themes at a very reasonable price as well. You will find many plugin descriptions translated into 63 languages. Yes! Up to 63 different languages. Impressive right? They have a very popular forum and provide extensive documentation. They market and support their product extremely well. They also give customer service reps if you want to talk to someone and even provide paid support plans and training course if you need it. 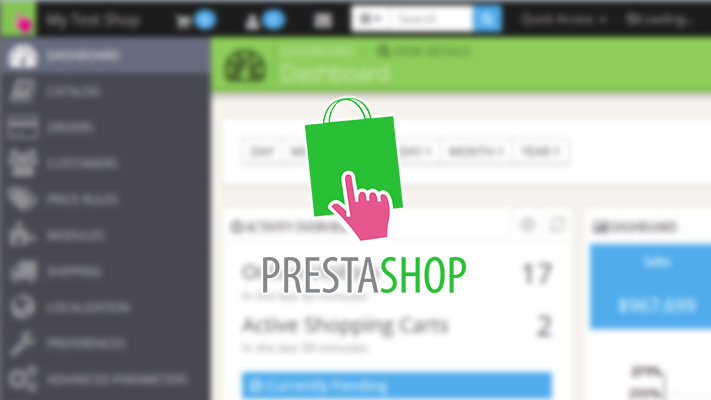 The downside of PrestaShop is that it entails a lot of additional cost and will also require some technical knowledge making it difficult for starters. Above all, most modules needed to make the shopping cart fully functional are extremely expensive. There are upgrade issues as well. While PrestaShop may be suitable for small or medium sized business, it’s questionable when it comes to full scale shopping store. It even lacks multi-store feature which is a major obstacle for full scale projects. 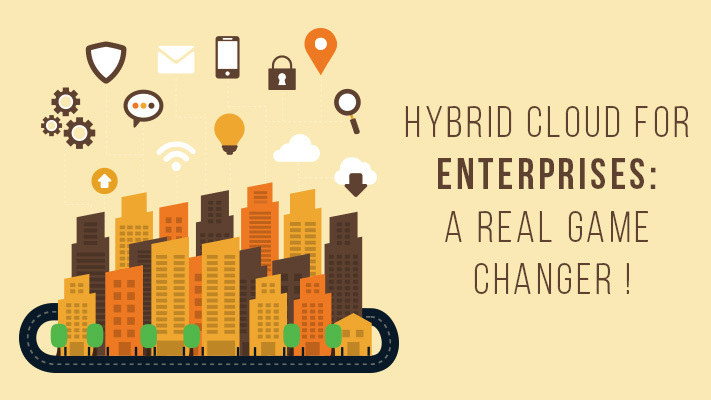 Need help with migration or integrating your choicest Ecommerce platform into your web store, or a fully managed ecommerce website- CloudyBuddy has you covered. See our services for managed ecommerce here!